When you pay a visit to a strawberry farm, you inevitably end up with more strawberries than you can eat. Getting a lot of strawberries when they are available is a good idea as they are in season only for a short time. It might be difficult to use them all before they go bad, so you can simply freeze them for using later. 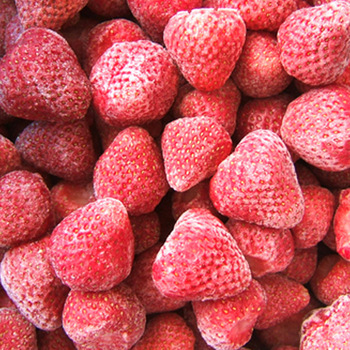 Frozen strawberries are best used within 6 to 8 months; still, they remain safe to eat for up to a year. Many prefer consuming them within the 6-month mark because once frozen, strawberries lose their color and texture, turning somewhat soft. This does not affect their flavor and taste for the first few months. However, later on, they might start developing freezer burn and their quality may not remain the same. 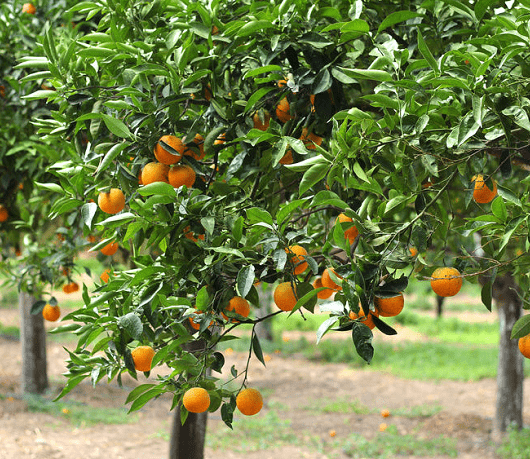 Start with washing the fruit thoroughly in running water. Since you will not be able to wash it after thawing, it is not advisable to freeze them without washing first. Remember, freezing does not kill any bacteria or other harmful organisms. Next, pick out any unripe, or overripe squishy berries as you only want to freeze the ones that are properly ripe, red, and firm. Be careful while handling them as freshly-picked strawberries are quite delicate. Once done, remove the caps along with any stem and leaves. According to some, freezing them without removing the stems is also fine. But, it becomes difficult to get rid of them after thawing, and you cannot use the berries directly from the freezer. You may keep them whole, or slice/chop them, especially if you wish to freeze them with sugar. 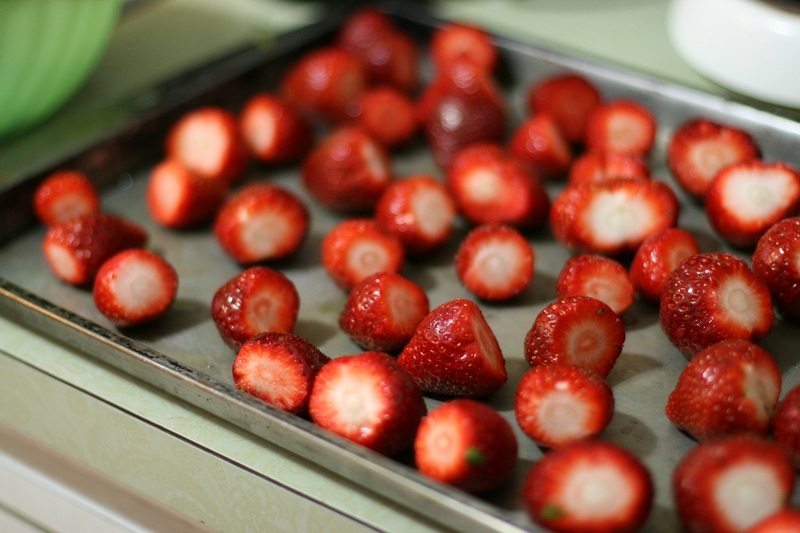 If freezing them whole, lay the hulled strawberries in a single layer on a paper towel for drying. Like most other fruits, there is no need to blanch them before freezing. Note: Never soak strawberries in water as it might reduce the flavor and nutrient content. 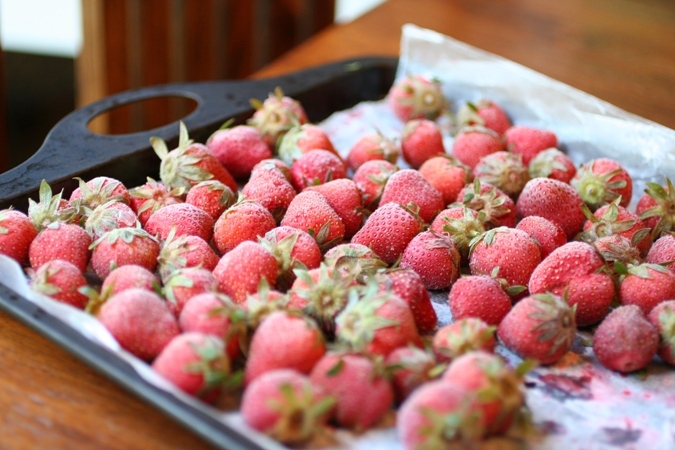 For frozen unsweetened whole strawberries, place them on a dry baking sheet in a single layer, and flash freeze for about 2 hours. This will keep them from sticking together in the storage container. Once the fruits seem solid, replace them in a zip-lock freezer bag, press lightly to let the air out, seal the bag and place back in the freezer. To do it correctly, avoid filling the bags over three-quarters of the whole way. 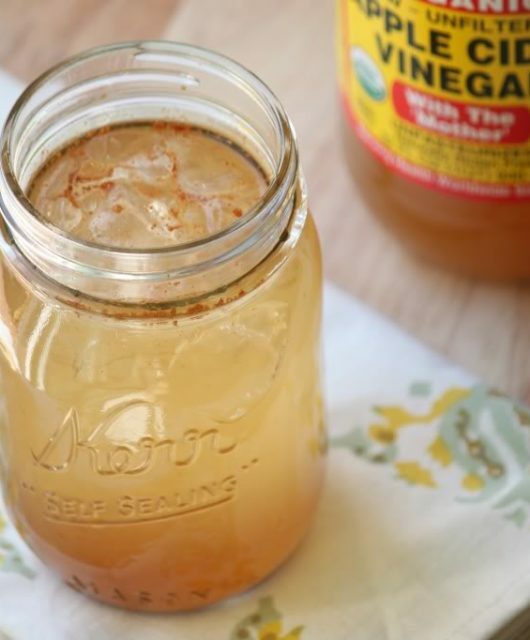 The simple syrup process is ideal for this. Make a syrup with 4 cups of water and a cup of sugar, cool it in the refrigerator before pouring it over the cleaned, hulled strawberries, and freezing in glass jars. Use around one cup of syrup for a 1 liter lar. It will be frozen solid overnight. Storing the fruit in a liquid base allows it to keep its shape and texture to some extent, and makes for an excellent instant dessert. 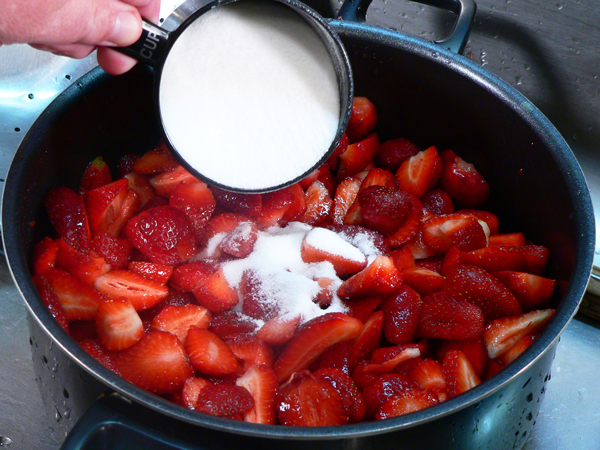 Take the strawberry halves or slices in a large bowl, add some sugar, and mix lightly until the sugar dissolves. Half a cup of sugar is enough for about 4 cups of the fruit (though you might add a little more if you want the berries to be sweeter). Let it sit for a while to make sure the sugar has dissolved completely, but make sure not to leave it for over 5 minutes. 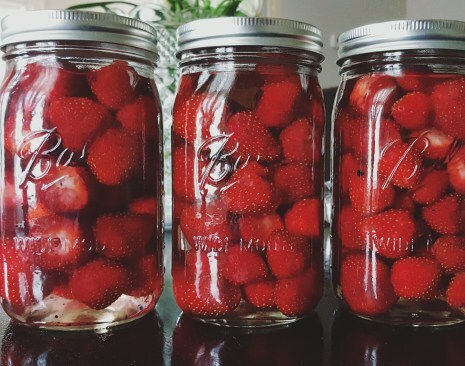 Fill the strawberry pieces into airtight glass containers or mason jars and freeze. Note: For all the above methods, freezing the strawberries immediately after preparing helps prevent them from turning too mushy. 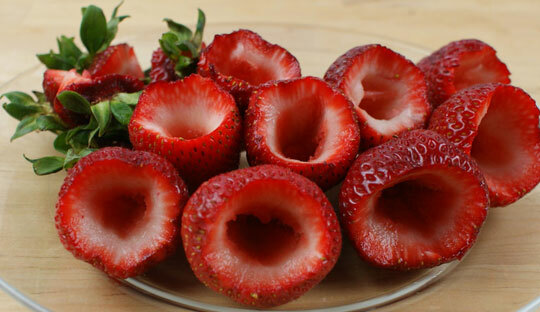 This method comes handy for storing overripe strawberries. Set your freezer on fast freeze a couple of hours before pureeing the berries, as freezing them quickly helps preserve the flavor as best as possible. Put the strawberry puree into glass containers or airtight freezer bags and freeze. If using plastic bags, make sure to get rid of any excess air and flatten them before freezing. Do not store for over 2-3 days if using for baby food. Just take out as much as you want to use, and put them in the refrigerator for a couple of hours until thawed. One thing to keep in mind is that they do not get any sweeter when frozen, so if you want to eat them as a snack, it is better to freeze them with sugar. You can also use them directly from the freezer for making smoothies, milkshakes, as well as frozen treats like popsicles, and sherbet. Strawberries have a high water content (over 90%), which expands when frozen, making them much softer when thawed. So, they cannot be used for things like garnishing or making a fruit salad. Still, with their flavor intact, they are perfect for baking and making pie fillings, sauce, jam etc. Mix the pieces with whipped cream and serve as dessert topping with shortcakes and waffles.